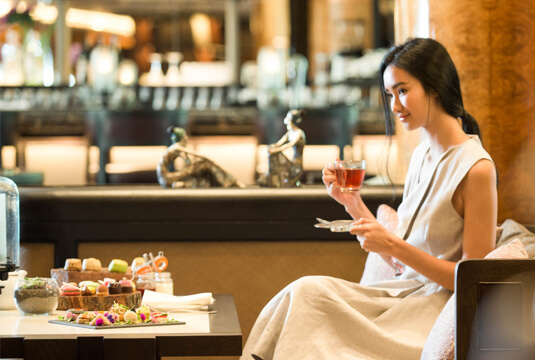 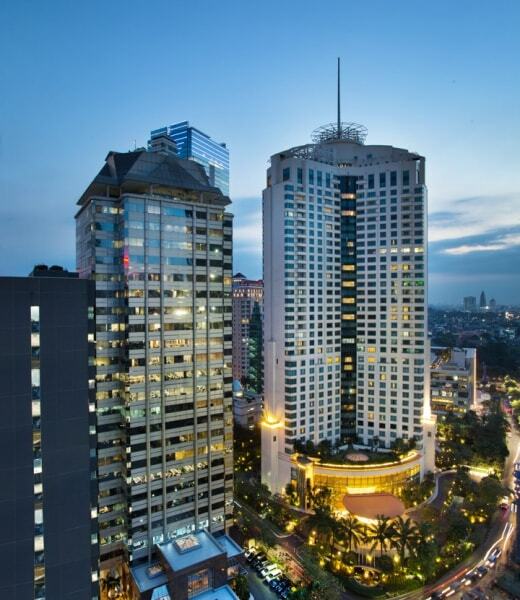 Strategically located in the heart of Jakarta CBD, The Plaza Residences is a luxury living residences, combining the comforts of home with five-star luxury. 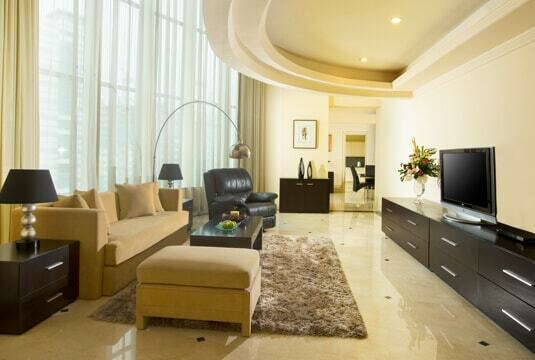 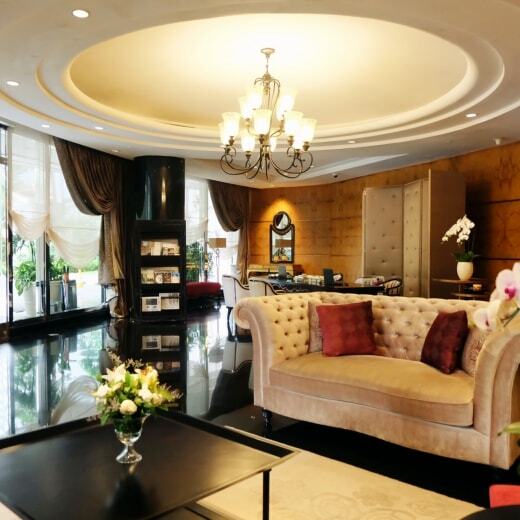 The Plaza Residences is perched above the AYANA MidPlaza Jakarta, comprising a total of 260 apartments. 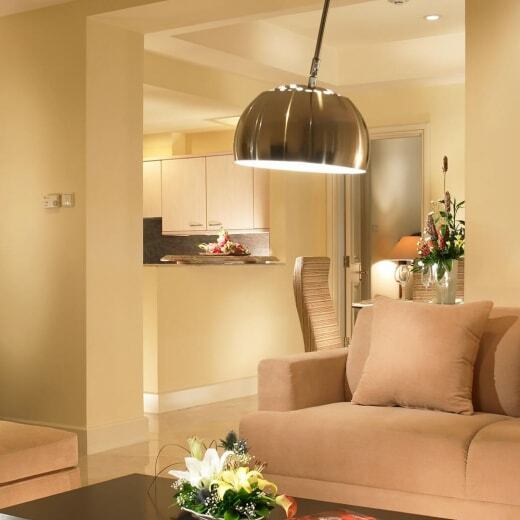 The Plaza Residences offers a range of one, two or three bedrooms units and suites, with floor areas ranging from 71m2 to 415m2 and each is equipped with a balcony. 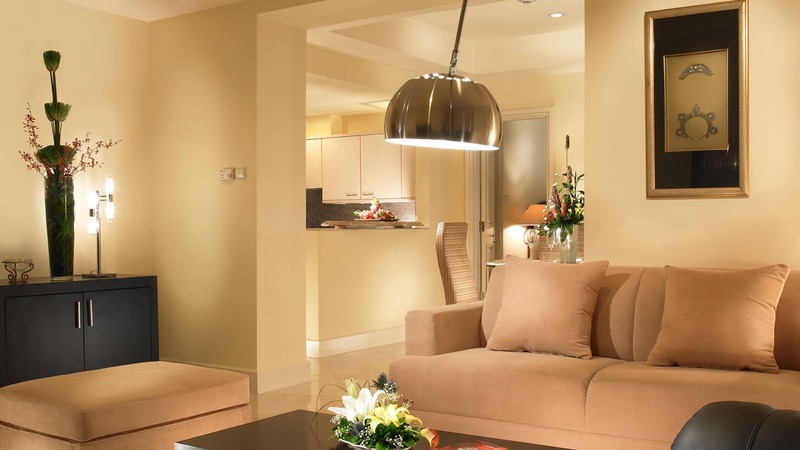 All apartments are spacious and luxuriously-appointed, with the interior design adding contemporary classic to create a feeling of luxury yet relaxed lifestyle. 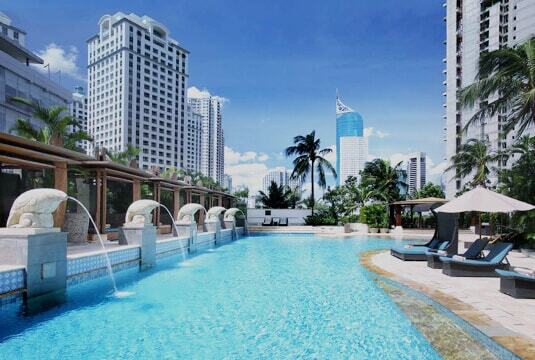 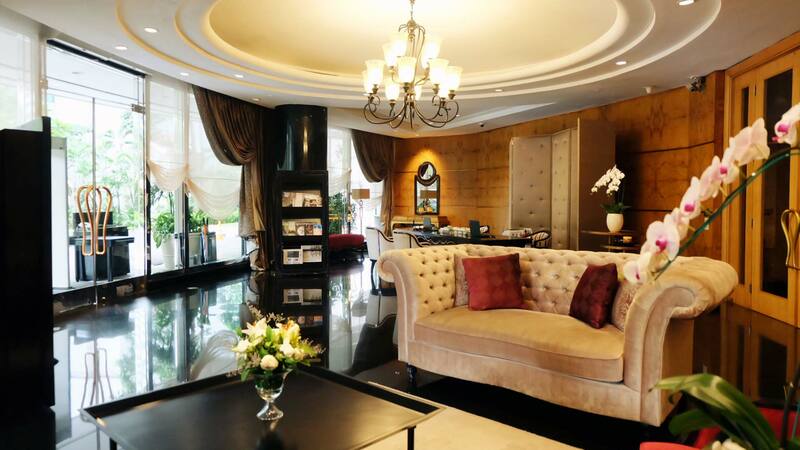 View our photo gallery to discover the apartments and facilities at The Plaza Residences.